6mm Olive (Barrel) for Copper, Gas It - GAS IT Leisure Gas Bottles, Gas Cylincers and Gas Tanks - Catering, Motorhome, Campervan, Caravan, Farrier and Road Repair Refillable Gas Solutions. 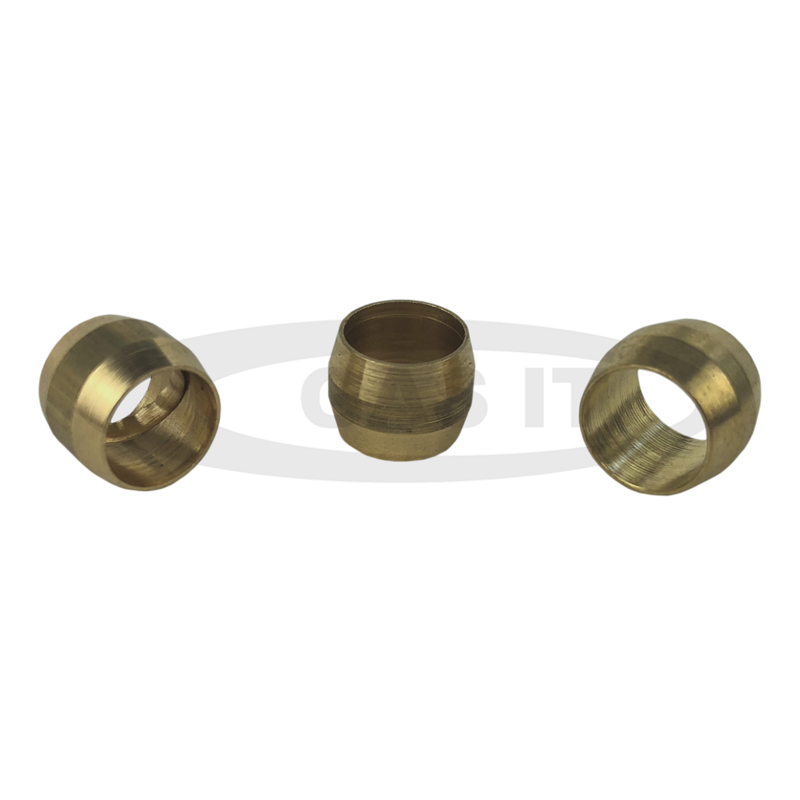 6mm barrel olive for compression fittings. Just check what olive you are currently using as there are different types.